After several years of living life in the fast lane, bestselling novelist Marny Ottwiler vows to take control of the chaos that has invaded her everyday existence. This proves to be easier said than done. Over the next year she rides a roller coaster of experiences that she chronicles in hilarious detail. Follow along as she navigates through fame, family, friendships, and the writing of her next blockbuster series of books. Oh yeah, and the choice she has to make between two loves. 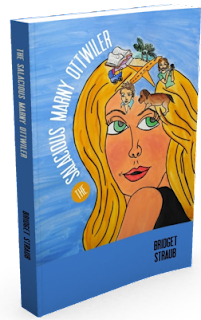 What I hope readers of The Salacious Marny Ottwiler get is a blissful escape from the stresses of their every day lives. This book was written soley to entertain. It's not meant to be a heavy read. It's strictly for fun. If the way Marny deals with the ups and downs life sends her way puts a smile on your face, then I have achieved my goal. 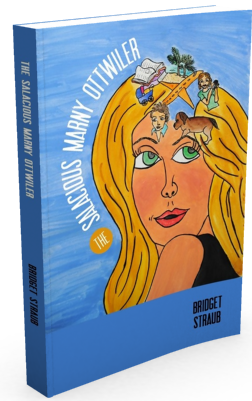 With 'The Salacious Maeny Ottwiler', author Bridget Straub has become one of my new favorite writers. I was given a copy of this book during a very difficult week, and wasn't up to reading it for a few days. And then, when I finally did get started, I couldn't put it down! Reading this book was like opening a box of my favorite cookies, a little bit of a guilty pleasure. It's chatty and gossipy, but oh so fun! Marny is one of those great charming, flawed characters. She wants so much, but can't pull herself together. She struggles with herself, her family and the men in her life, but always with her own unique point of view and wicked sense of humor. 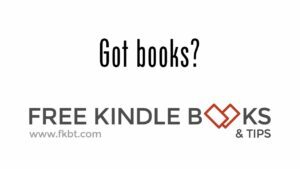 I loved getting inside Marny's head, her very crazy head, and found it a light and fun read. It was a peek into a world that I have no experience with, and that added to the charm. It reminded me of my own crazy flip-flopping around in my head as a teenager though, so I related a lot in that sense. Perfect beach-bag stuffer, or if you just want to feel like you're life isn't quite as crazy as you thought it was! There was nothing specific that happened during the writing of this book except for the fact that I learned to trust my process and/or muse if you will. I have always been a person who writes by the seat of her pants. I rarely have a clue as to what is going to happen next and I love that. It keeps things interesting. My previous novels had come to me very quickly. Searching for My Wand was literally written in three days, the first draft anyway. On a hot August Afternoon was written probably in less than two weeks, but Marny was written over several months. I worried that because it hadn't come out in the same rush as my previous books that it might not flow together as well but Marny's voice is distinctly her own and I had no trouble at all finding it every time I wrote.